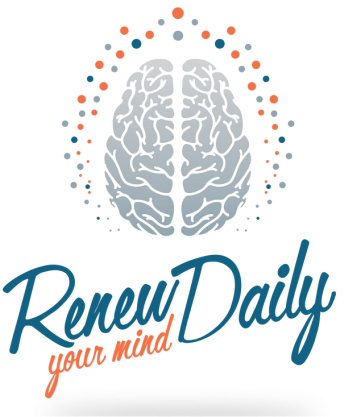 Renew Your Mind Ministries offers our clients a way to empower, inform and educate on the two most important aspects of our lives Health and Wellness. By doing this, we are transforming the lives of others to help them become spiritually, personally, physically, purposefully and professionally and financially fit. 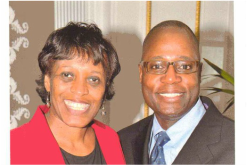 Renew Your Mind Ministries know that your Health and Wellness is the most important assets and investments to build towards an healthy appetite for purpose. We know the biggest struggles that people have is knowing and finding the meaning as to "Why am I here?" and "What am I supposed to be doing in life?" Are you next to make this awesome transformation on the road to your Purpose! To make this transformation, you can schedule a workshop, seminar, presentation, Purpose Development Coaching Session (one on one or groups). For more information, please fill out the contact form by accessing the contact information link.